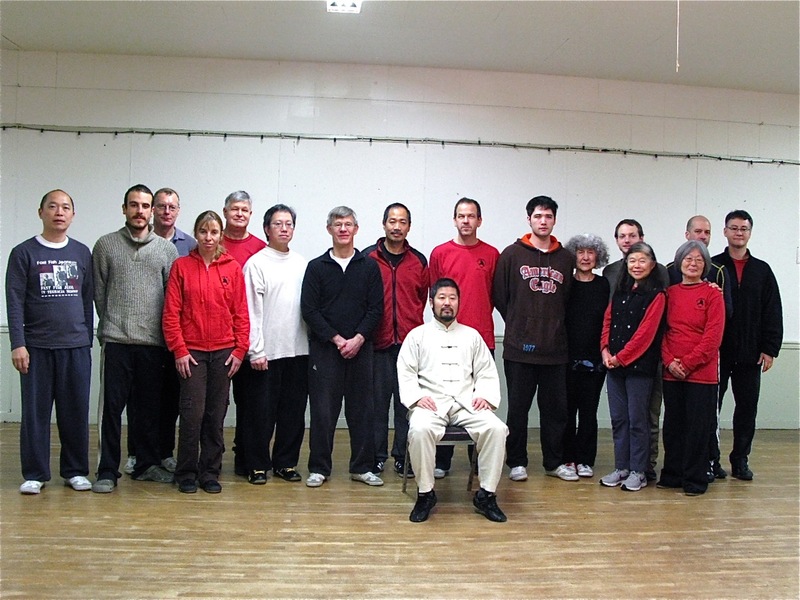 Master Chen Zhonghua conducts monthly workshop for Greater Vancouver students at Maple Ridge (10 workshops a year). The location is about an hour drive from Vancouver, please use the contact information below to arrange car pooling or local practice time. 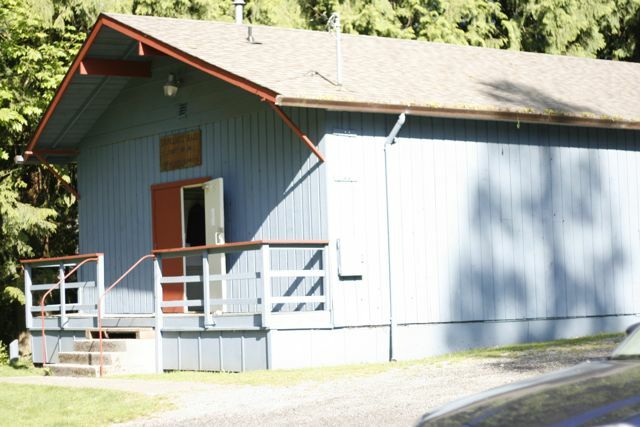 There are regular students attending from the Greater Vancouver area, Victoria island, Denver, CO., and Seattle area. 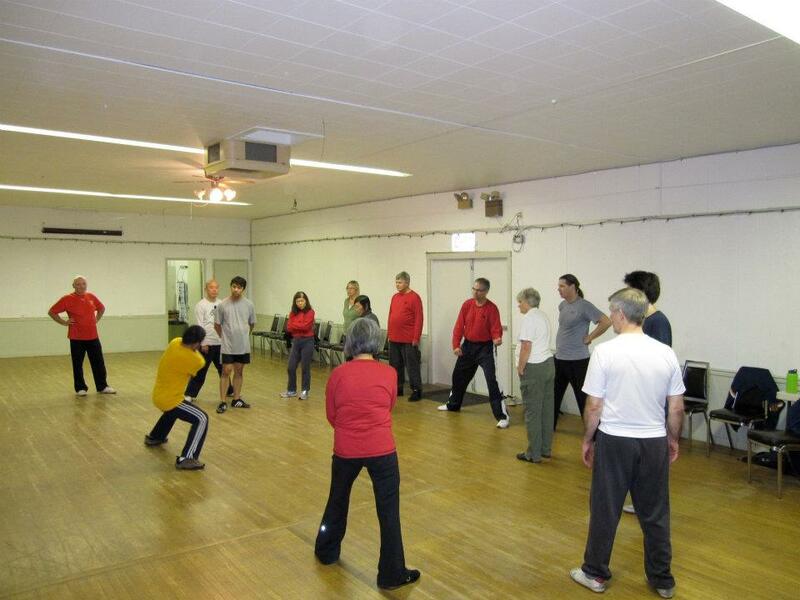 The main focus of these workshops are: 1) foundations of taijiquan. 2) Practical Method system routines. 3) applications and push hands. 4) weapons. The teaching is systematic and gradual. Hello. I hope all is well for you. 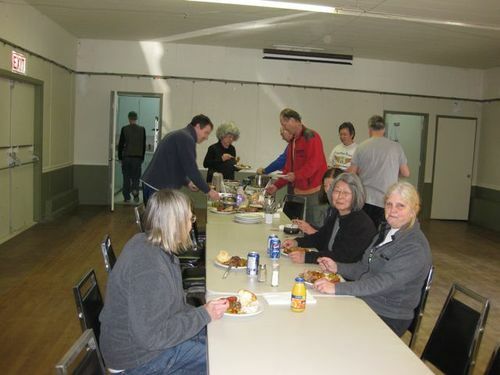 I am a resident of Burnaby and would like to have information on the upcoming workshops if any that will be held in our area. Thank you for your time. when is the next 2019 workshop?